When designing branding, I like to present my clients with a range of different creative routes to choose from. Ultimately, only one gets picked, but it's interesting to have a glimpse at how much work goes on behind the scenes with some of the other concepts that didn't make the cut. 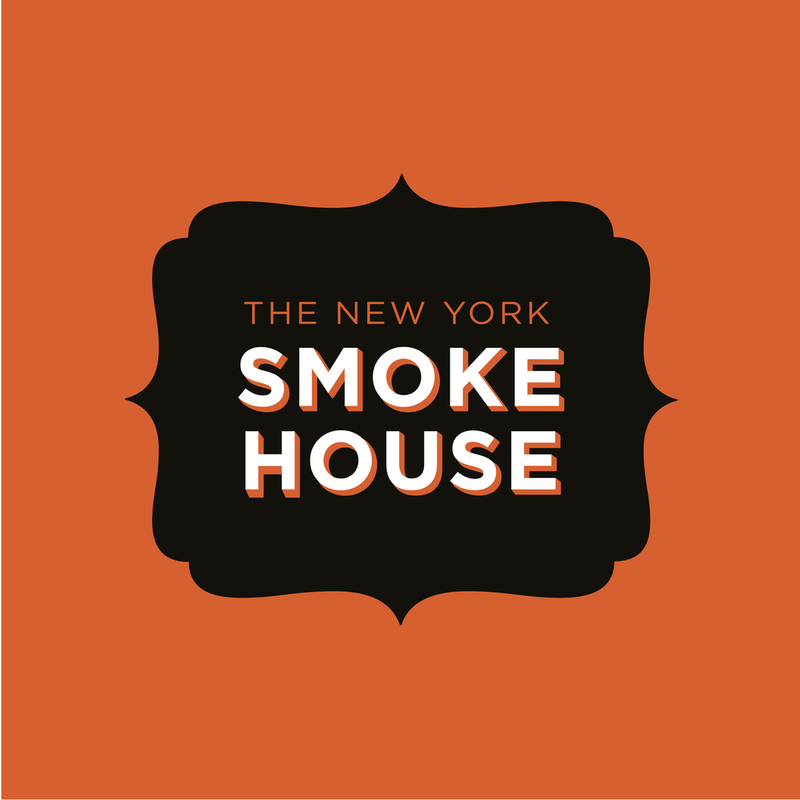 These were logo concepts for The New York Smokehouse- a high quality supplier of smoked meats in New York. They wanted to capture the vibe of the city and its famous deli scene, so I looked to the retro storefronts and neon signage of the Big Apple for inspiration.